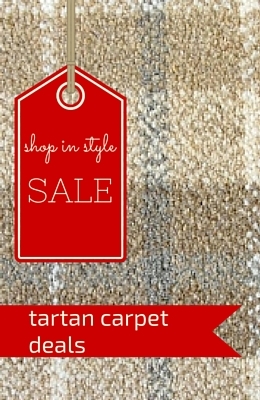 At FloorDesigns, we love quality, so selling Westex carpets across Central Scotland, from Glasgow to Edinburgh via Cumbernauld, Falkirk, Stirling and Perth, comes quite naturally. FloorDesigns specializes in fitting and supplying you with beautiful luxury carpets and that is Westex carpets to a T! Stripes are in. Well, striped carpets are anyway – which is handy if you have a space that you want to look bigger than it really is. Not only do striped carpets offer a striking, contemporary look to any area in your home, they can also change the way a room or interior space can appear to the naked eye. 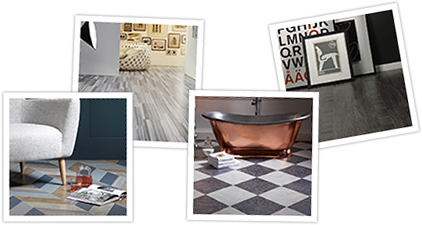 So take a look at the Westex Cambridge Stripe carpet collection – you might see more than you expect. It’s a useful trick that every interior designer worth his or her salt knows. Want to make a room look longer? A striped carpet is the answer. Want to open up a space and make it look wider? No need to get Kirstie Allsopp in to recommend knocking through a wall or two. Just let a bold, wide striped carpet do the job. It’ll save you spending a bit of money on expensive building work too. 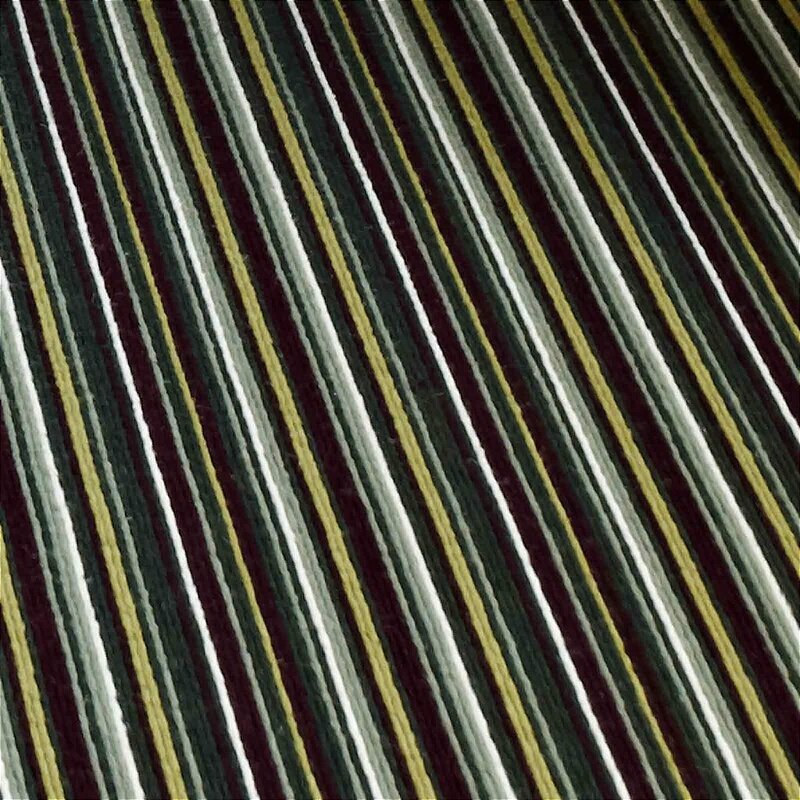 At first glance, the Westex Cambridge Stripe carpet collection can appear to be an optical illusion all of its own. 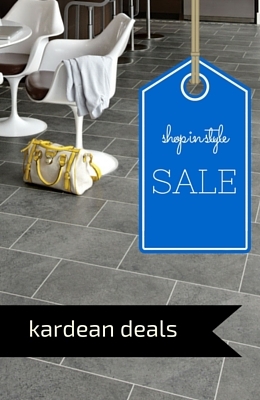 Its beautiful, 3-fold yarn natural loop finish provides a gently textured look to your floor that is almost too good to be true. Warm and soft underfoot, each carpet takes full advantage of the company’s roots in the sheep farming and textile traditions of the West Yorkshire countryside. They are all made from specially selected, high quality 100% wool. Hardwearing, these carpets won’t pill or crush making them ideal to use in heavy traffic areas in the home such as your stairs or hallway. The Cambridge Stripe Collection also offers a range of distinctive designs with 18 stunning natural colour combinations to choose from. Their colours will stay true, ensuring that each carpet continues to look great long after it has been fitted in your home. Still privately owned, Westex manufactures its carpets, from start to finish, in the UK. With three dedicated manufacturing sites, the company retains total control over the design and manufacture each carpet. That’s why it can justify its claim to supply only the finest quality carpets. 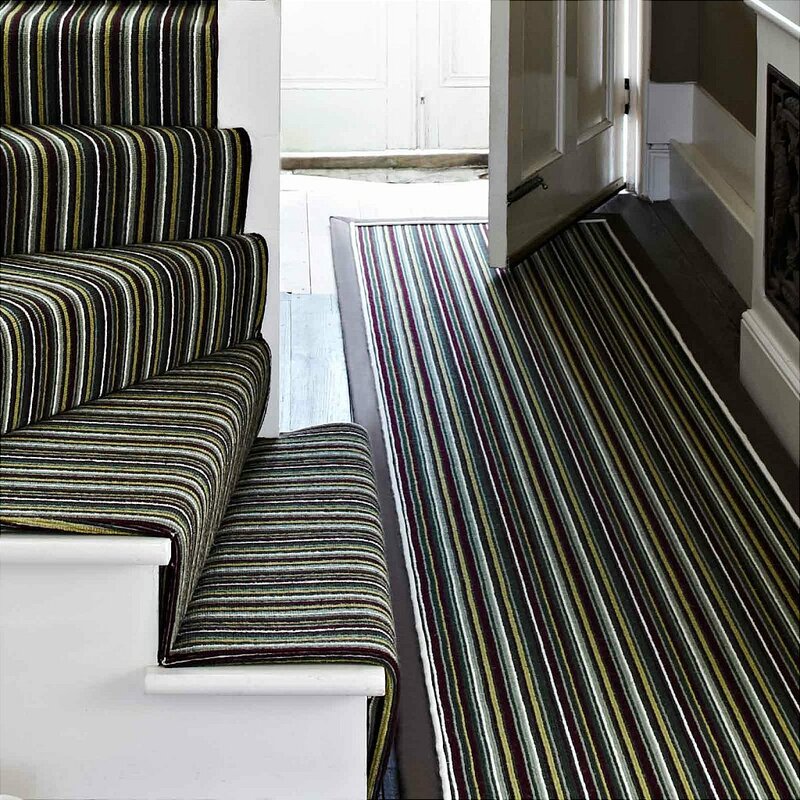 Whether you want to create an interior design optical illusion all of your own, or just love the effect of beautiful striped carpets in your home, the Westex Cambridge Stripe Collection really is as good as it looks. And we reckon even Kirstie Allsopp would agree!